Many of the symbols commonly associated with Christmas hold special meaning. For December Nature Table we will study common Christmas symbols from nature. We will do all of the regular nature study practices (observation, sketching, fact-finding, etc), AND we will delve into the reason for the symbol. When did it originate? What does it stand for? Is there a special story or myth related to this symbol? How is it typically used in Christmas decoration or celebration? 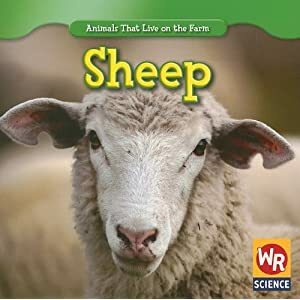 Have fun doing Nature study this month and Merry Christmas! 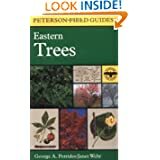 A basic guide to evergreen trees, this will introduce you to specimens traditionally thought of as "Christmas trees". 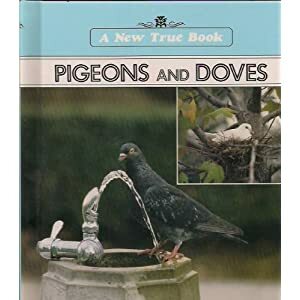 A fantastic little book. 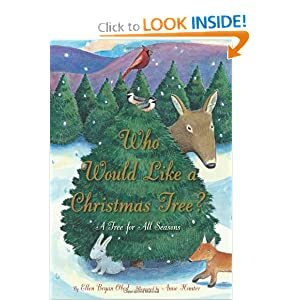 Shows how different creatures utilize the evergreen tree for food and shelter throughout the year. 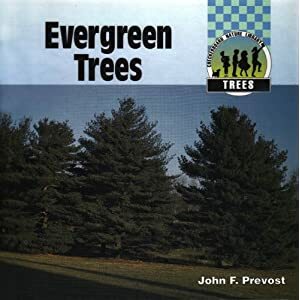 Also gives a month-by-month account of how Christmas tree farmers care for their trees. 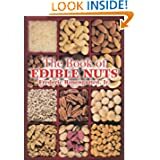 Not a fact book on this native Mexican plant, but a lovely book besides. 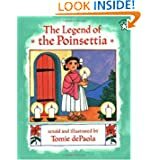 Tells the story of a little girl's selfless gift to the Christ child, the legend of how the poinsettia came to be in Mexico. 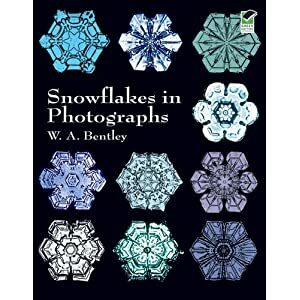 W. A. Bentley was the first capture the amazing, unique designs of individual snowflakes on film. 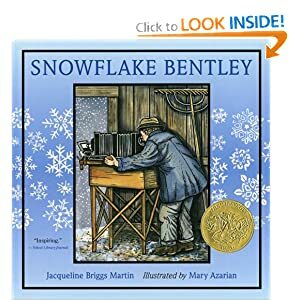 His pictures can be seen in this Dover book, Snowflakes in Photographs. 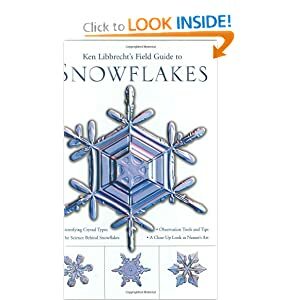 Guidelines on snowflake hunting, observation, & classification. As always, we would LOVE to hear your ideas and or how you used the ones found here! Please post a comment below. Also, you can email us pics of your work and we will post them in our gallery.